Sell the Property, the Neighborhood, the Lifestyle. Homes with aerial images or video sell 65% faster than those without. 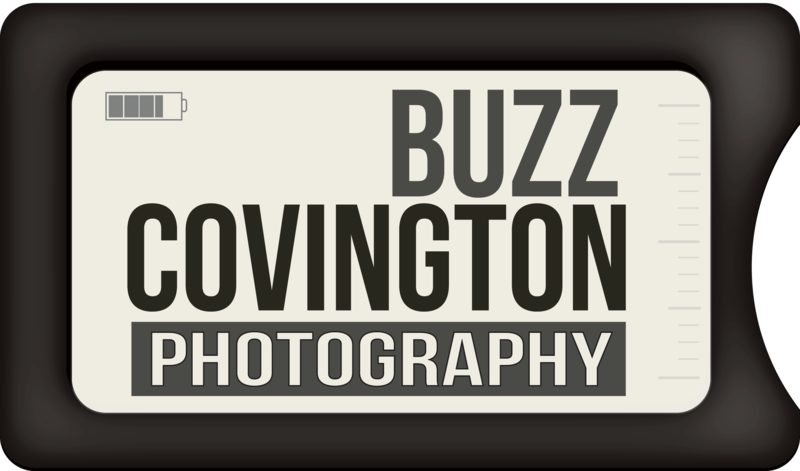 Buzz Covington is a professionally certified, FAA compliant and fully insured drone pilot. Additionally, he is a commercially rated pilot with over 7,000 accident / incident free hours in civil and military aircraft. As one of the few fully qualified commercial drone operators in Northern Virginia, Buzz employs the “DJI Phantom-4 Professional” multi-rotor drone, featuring 1-inch 20MP CMOS sensor photos, and 4K video.